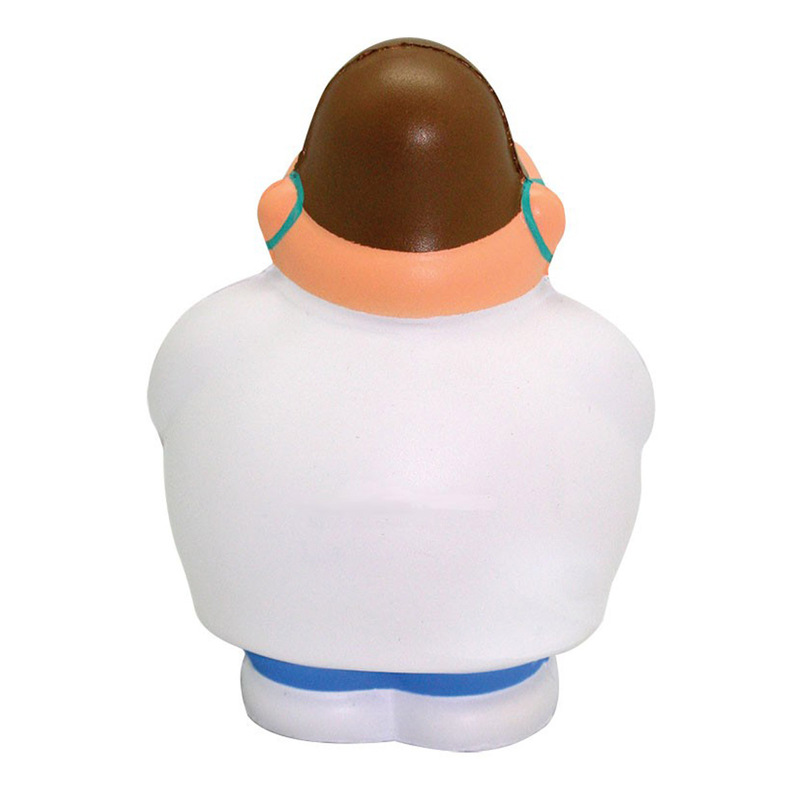 This Dentist shaped stress reliever is the perfect assistant for spreading the word out on what you do best! This squeezie is the perfect way to take the stress out of dental care. The perfect Thank You gift for new patients! Products are not intended for use by children or pets. They may present a choking hazard to children under 3 years of age.